Never miss out on a deal for William Austin - Ameriprise Financial Services, Inc.
You're all set! Confirm you want deals for William Austin - Ameriprise Financial Services, Inc. in -zip-? 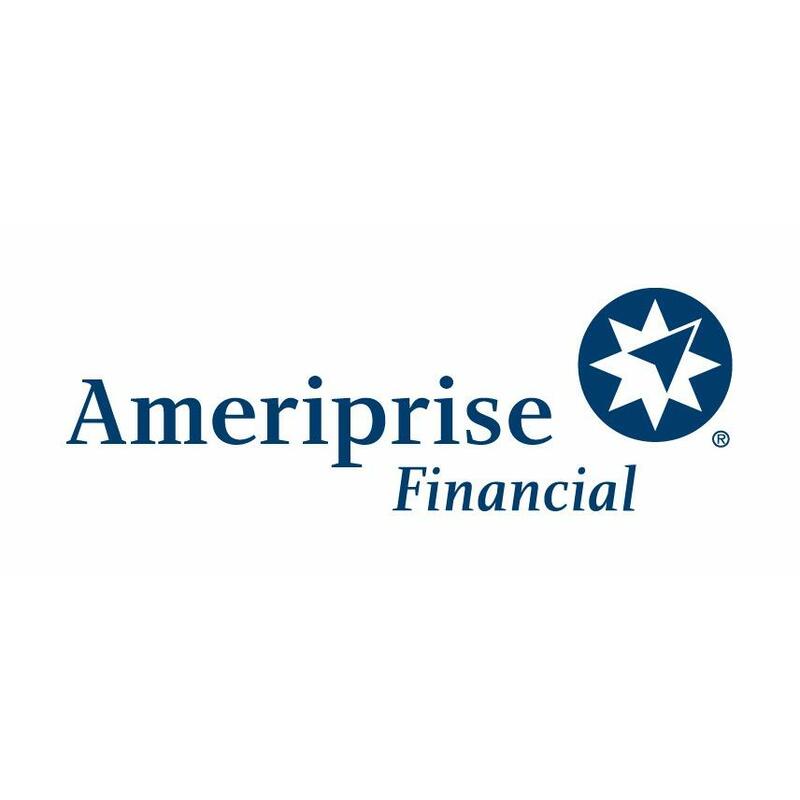 Get deal alerts for William Austin - Ameriprise Financial Services, Inc. 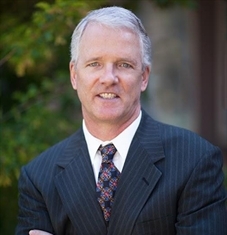 The advisor listed is an Ameriprise financial advisor in Truckee. Comments are not verified, may not be accurate and are not necessarily representative of the experiences of the advisor's clients. I am passionate about working with my clients and want them to experience financial confidence now and in retirement. I will look at your entire financial picture - cash reserves, debt management, investments, protection and taxes, ask targeted questions and listen closely to your answers. I want you to feel confident that the advice I provide reflects your unique dreams and goals.